We have lots of Savvy Gift Ideas! 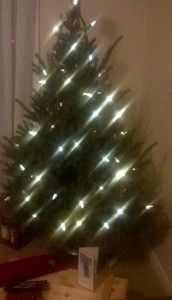 Are you making a list?…and checking it twice? No need to battle the crowded malls as you & Santa can turn to Savvy Company for lots of great gifts that will WOW everyone on your shopping list. Our Savvy Sommeliers have created one-of-a-kind gifts for anyone who loves wine, artisan cheese & craft beer. AND . . . don’t forget a gift for yourself – Santa has noticed that you too have been VERY good this year! Did you know that our Savvy Selections wine of the month club is the largest wine of the month club featuring Ontario wines not available at the LCBO. And Savvy Selections was recently featured on CBC Radio’s “Fresh Air” as one of the top gifts for those hard to buy people! 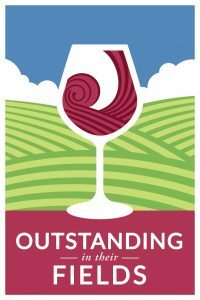 With a subscription to Savvy Selections, each month, 3 different bottles of wine from a different Ontario winery are delivered to your home or office. The wines range from $15 to $35 per bottle and are selected by our Savvy Sommeliers ensuring that you will receive the best combination of red wines, white wines, sparkling wines and occasionally we would offer an option of dessert wine. AND you’ll get to know the winemakers and the stories behind the wines in our monthly Savvy eZine along with recipes our Sommeliers have chosen specifically to match each wine. OUR HOLIDAY SPECIAL: subscribe for 3 months! Offered only once a year! 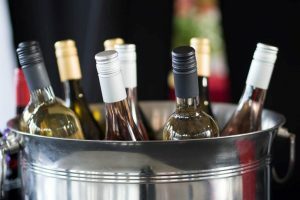 On Saturday January 26, Savvy Sommelier Debbie will host this day long ‘class’ for you to learn the FUNdamentals of wine by sipping and sampling wines from around the world. 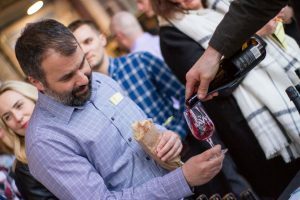 In this jam packed day you will learn wine lingo, tips and tricks on choosing wine from a restaurant wine list, pairing food with wines, the importance of glassware and decanters . . . and you will even learn how to sabre a bottle of bubbly! For the CHEESE Lover on your list . . . The Great Canadian Cheese Discovery! Back by popular demand! Join Savvy Cheese Sommelier Vanessa for a fun – not to mention delicious – evening tasting and learning about Canadian artisan cheeses. Vanessa will share with you stories about the people who make the cheeses, cheese tasting techniques and other insider tips! Join us for one – or all three cheese tastings! For the CRAFT BEER Lover on your list . . . Always a sell out! Join us for these two fun ‘classes’ at Ottawa’s Kichesippi Beer Company. Your ‘teacher’ is Kichesippi’s owner and Savvy friend Paul Meek. The ‘class’ will take place amongst the kettles and bags of hops in the brewery as you sample a variety of different styles and learn the artistry of craft beers. These are fun night outs for anyone who enjoys a cold one! Hint: If you are thinking ahead, tickets to this event are also a great Valentine’s gift for that special someone in your life! ANNOUNCING Savvy Bin Ends – a new way to buy great Ontario wines at great prices. 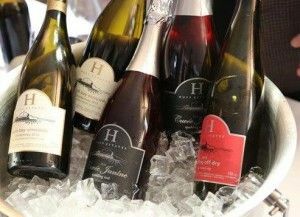 Every two weeks, we feature an Ontario wine that is available only through Savvy Company at a discounted price. 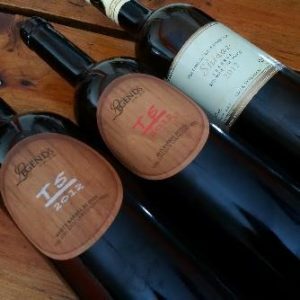 Here are our top wine picks to stock up on for holiday entertaining or to give to your special friends. 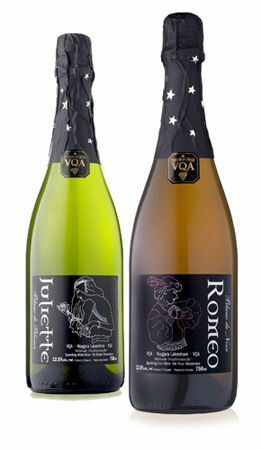 Sparkling wine – $7 off! Love port? You’ll love this one – only $13.95! Our most popular Savvy Bin Ends yet! We’re holding over this offer so you can stock up on this delicious aged port to enjoy on wintery evenings by the fireplace, serve after dinner parties or give as a one-of-a-kind gift. ‘This port ROCKS!. I’ll be ordering another case.’ stated Greg – a new Savvy Bin Ends customer Greg. Buy before its all gone! 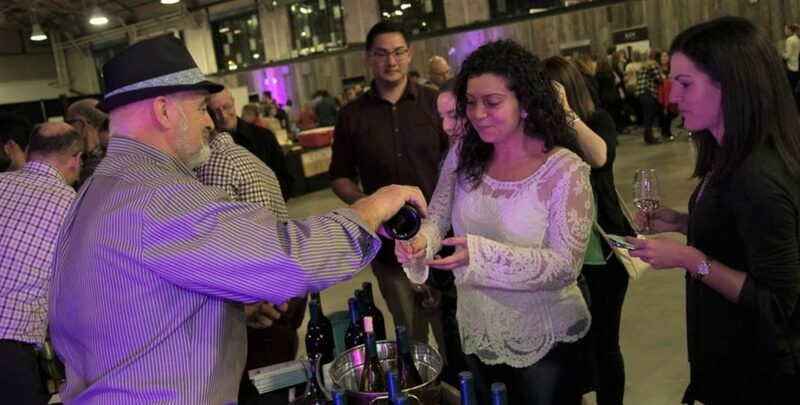 Want to have your own wine, cheese or craft beer tasting? 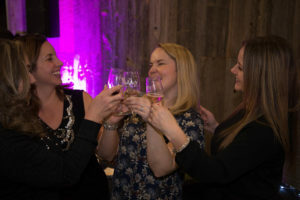 The Savvy Team will create special events featuring wine, artisan cheese or craft beer as client appreciation events, teambuilding activities for your employees or unique get togethers for friends and family in your own home. Leave it to our team of 14 accredited Sommeliers to organize all of the details to make a fun and memorable event. Or, we can personally select and source premium wines, artisan cheeses and craft beers for you to make your next event extra special. 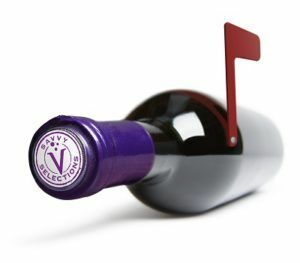 You invite the guests, our Savvy Sommeliers will take care of the rest! And we have MANY more Savvy gift ideas! 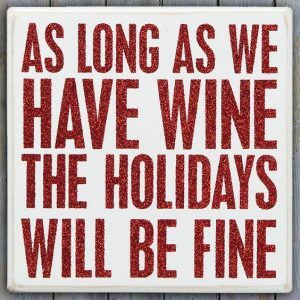 Call the Savvy Team ANYTIME on 613.SAVVYCO (613.728.8926) or email us on cheers@savvycompany.cato help you make your holidays merry and bright with great gifts of wines, artisan cheese and craft beers. Happy Holidays from all of us at Savvy Company and here’s to a fantastic new year! 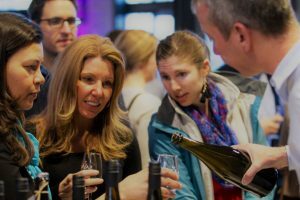 Our Savvy Event calendar in May is overflowing with Ontario wine, artisan cheese and craft beer events. We don’t want you to miss any of these fun nights out! We’re having a Savvy Seat Sale! Hurry! There’s limited seating and special pricing ends on Tuesday May 1 at midnight. Join us at one event or come to them ALL – with each ticket purchase, you’ll save $10 off the regular ticket price. 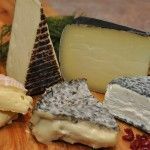 May 2 – Ontario Artisan Cheese Tasting with our Cheese Sommelier Vanessa Simmons – she will show you the ‘whey’ with plates of locally made cheese. Named as one of Ottawa’s ‘Must do events’ – only 6 seats left! 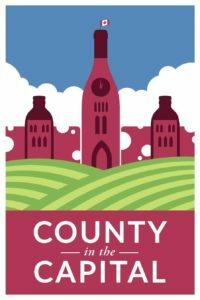 May 9 – An Ottawa first: County in the City wine tasting featuring over 15 winemakers and winery owners from Prince Edward County who will be serving their best wines from ‘The County’. Sip, sample + stock up on new favorite wines from The County. May 15 – Craft Beer 101 ‘class’ featuring local brews. 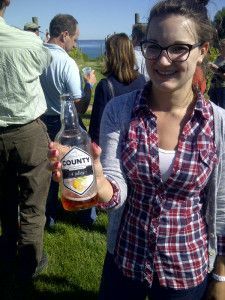 Our most popular beer tasting event. Join us at Ottawa’s own Kichesippi Beer Co to learn the lingo, pour a perfect pint + taste an array of brews – all made in Ottawa. Homework never tasted this good! 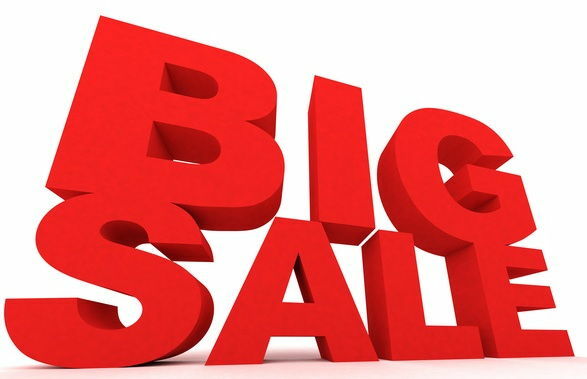 Savvy Seat Sale price: $50 (reg $60) – only 8 seats left! 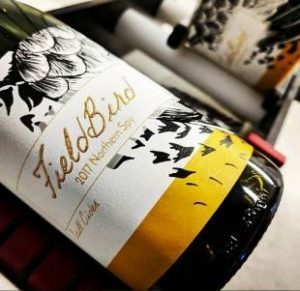 May 30 – All 28 wineries from Niagara-on-the-Lake are hitting Highway 401 and traveling to Ottawa to showcase 56 Wines from One Unforgettable Place . Taste + try wines that are perfect for summer sipping. Buy them directly from the winemaker – you won’t find these outstanding wines at the LCBO. Can’t decide which Savvy Event to attend? Buy an all inclusive ticket for these 4 Savvy Events at a SUPER SEAT SALE price of $180 (save $50). Have you already purchased tickets to a Savvy Event this May? No worries. We’ll give you a credit for the difference in ticket prices to apply to an upcoming Savvy Event. All ticket prices include HST. This Spring Seat Sale is a Savvy first. 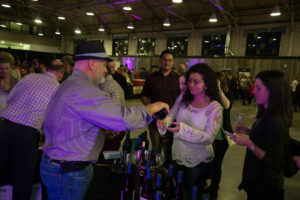 Hop on online to buy your tickets and join us for delicious discoveries of Ontario’s best wines, artisan cheese + craft beers. We look forward to seeing you this month at Savvy Event. 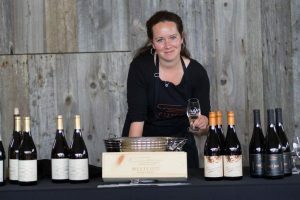 May 26 – Terroir – A County Wine Celebration – All Prince Edward County wineries are under one roof for this special festival – a perfect way to sip your way around Canada’s fastest growing wine region – only 3 hour drive from Ottawa + Toronto! June 1 to 3 – Love cheese? 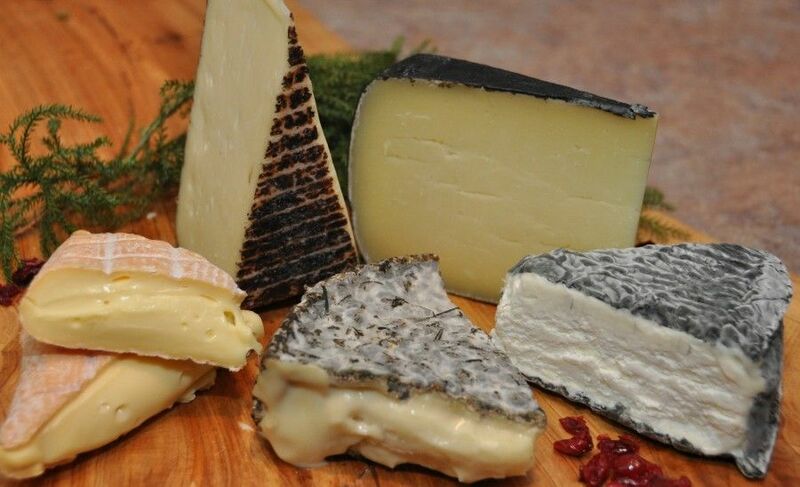 You’ll love the Great Canadian Cheese Festival . This delicious weekend in Picton offers loads of opportunities to learn + explore that Canadian cheese is more than just cheddar! March 9 to 31, 2013 – Pack your bags + join Debbie Trenholm on a one-of-a-kind trip to “Taste your way around Australia” . Cooking classes, winery visits, fine dining, boutique hotels + outdoor market trips to meet Australia’s cheesemakers, olive oil producers + chocolatiers – and this is just a start! Check out the itinerary + grab your passport! Fine print: Savvy Seat Sale does not apply to these out of town getaways.